The Accelerated M.S. degree program in Criminal Justice is designed to allow undergraduate students to earn graduate hours in Criminal Justice during their Senior year. Students will be allowed to earn up to 9 hours that can be applied to both their undergraduate degree and their graduate degree in Criminal Justice. Students in the Accelerated M.S. 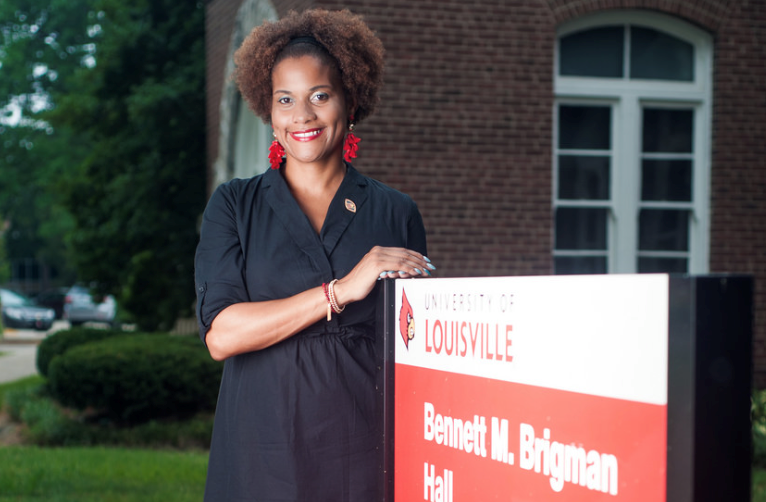 program in Criminal Justice may only apply their graduate credits earned as an undergraduate at UofL toward the degree program. Applicants must provide the following to be considered for admission to the Accelerated M.S. program: GRE score (292 is the minimum requirement) and 3.0 GPA at the time of application. A formal graduate application for admission to the School of Interdisciplinary & Graduate Studies, University of Louisville. Two (2) letters of recommendation from individuals who can speak to the applicant's academic or professional capabilities. Scores on the General Test Section of the Graduate Record Examination (GRE). An original essay identifying the applicant's background, professional interest and goals and the applicant's motivation an potential for graduate work. $60 Application fee, check or money order made payable to the University of Louisville.